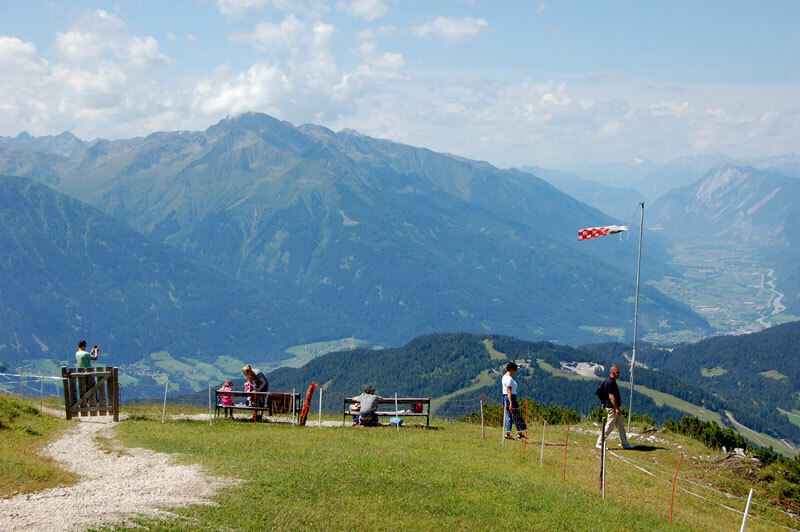 Tyrol offers numerous destinations where your family can enjoy a day out in the mountains. 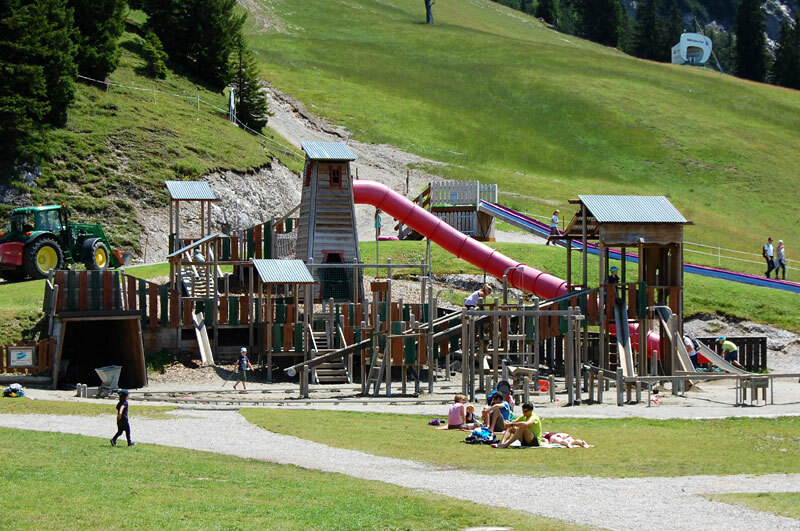 In the Seefeld region we found an alpine destination with lots of fun for the whole family. 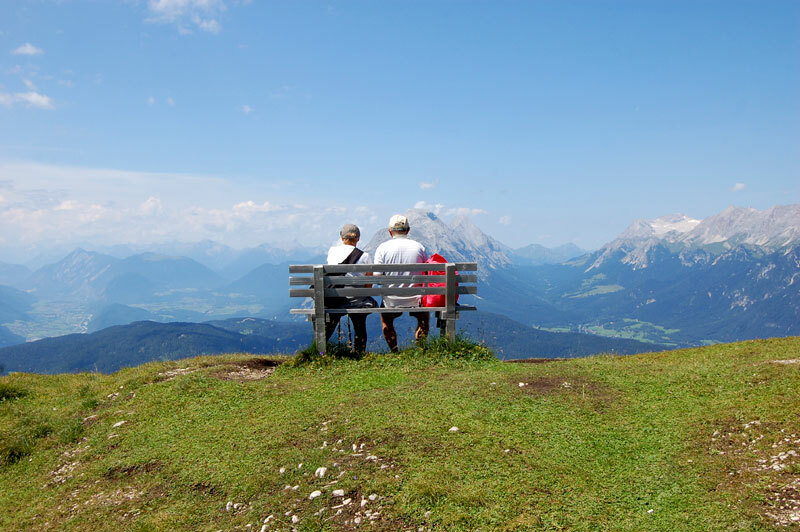 Hiking in the Alps is one of the most popular activities in Tyrol during the summer months. Enjoying stunning views and a day on the mountain does not necessarily, mean you need climbing gear and a marathon runner’s stamina. There are places perfect for family outings as well. 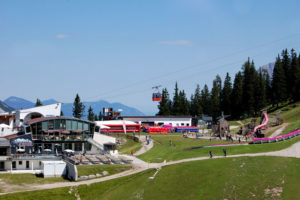 There are several places where families with toddlers in strollers, elderly who are not too steady on their feet anymore and wheel-chair users can have a great day in the Alps. 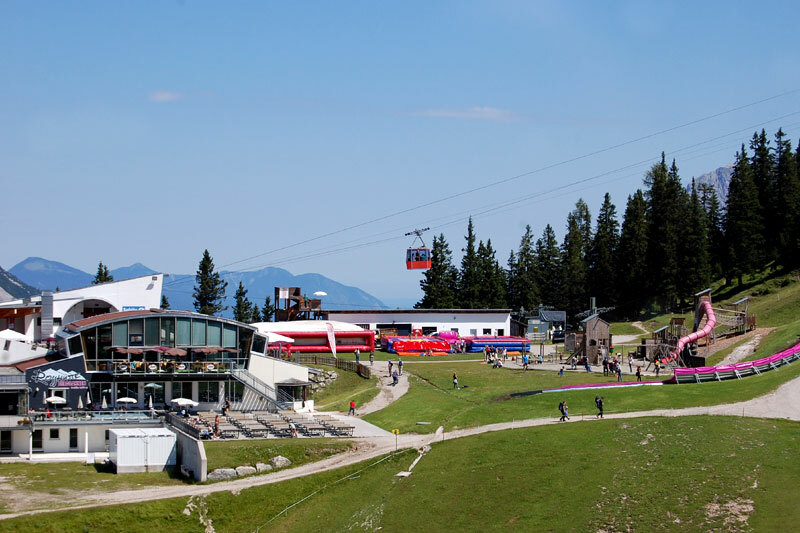 One of these places is Rosshütte by Seefeld. In Austria they call it, Hausberg! 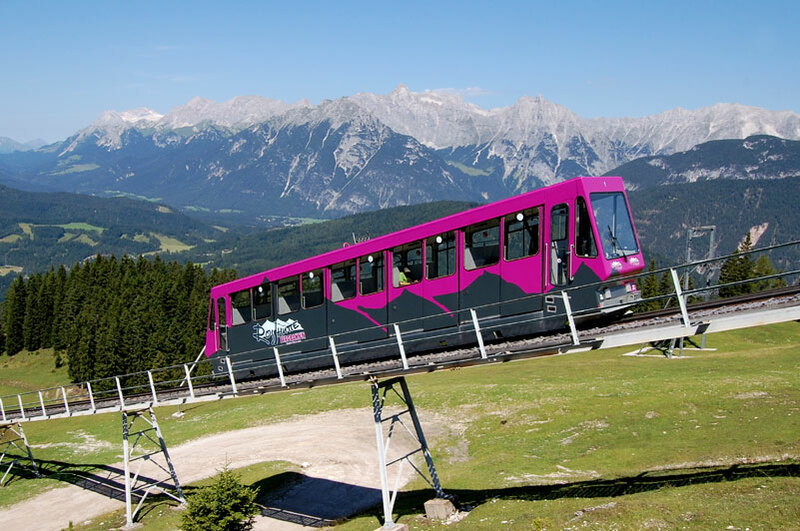 Just at the outskirts of ski resort Seefeld, you can take the mountain railway up to Rosshütte. 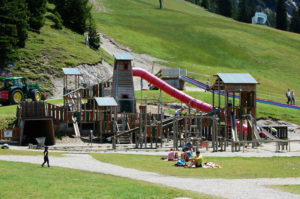 No longer just a simple mountain refuge (hütte), the end station for the mountain railway has several restaurants, lots of activities and an enormous children’s playground. Thus, no problem keeping big or small busy for a few hours. Should you want more stunning views and a little bit of hiking – no problem. Views from the Rosshütte at 1760 metres above sea level is fantastic. 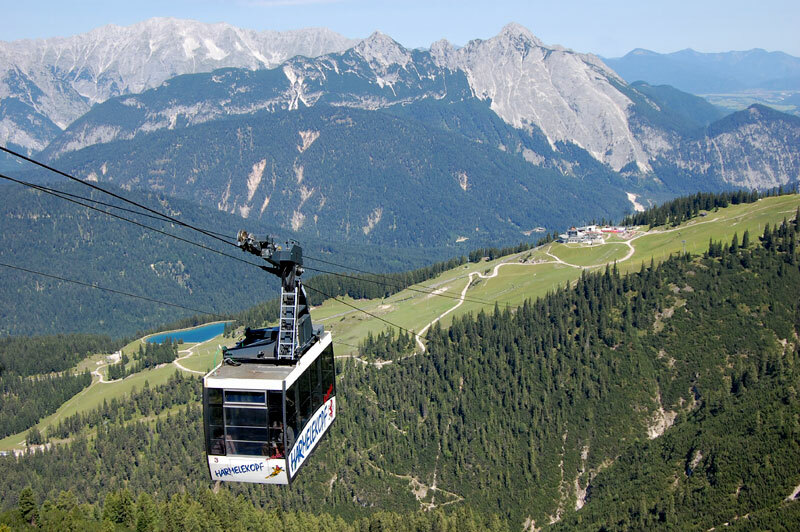 However, if you want it better, pick up one of the two cable cars that go further up the mountains. 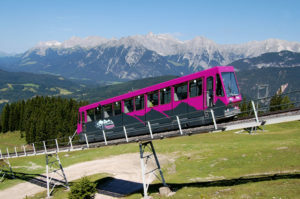 In addition to the mountain railway, these are also running in the summer season. The smaller one takes you from Rosshütte to Seefelder Joch at 2028 m. If you want to do more than just enjoying the view, there are a couple of easy hikes starting here as well. 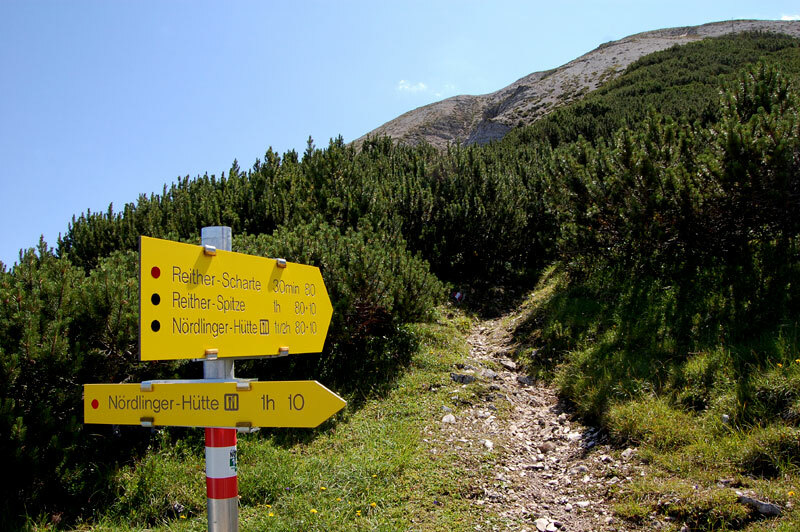 You could for eaxample hike to Seefelder Spitze (2221 m). A roundtrip takes about 2 hours. Most of the way you walk along a wide path on the ridge. In addition to several other more advanced tours of course. 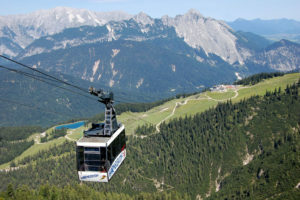 Härmelekopf cable car takes you from Rosshütte to a plateau at 2045 metres, just north of Reither Spitze (2374 m / 7789 ft). Besides the cable car station there is nothing else here. Thus, a lot less people, in contrast to Rosshütte. 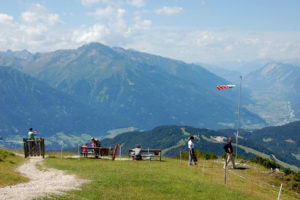 Hence, this is where you come to either just stay and enjoy the stunning view for a while and return to Rosshütte. Or even better, bring your own packed lunch and have a peaceful picnic with a backdrop of spectacular mountains. I went along one of the trails and found a serene spot for myself just 15 minutes from the cable car station. Hikers, could for example go on a medium level hike to Nördlinger Hütte. 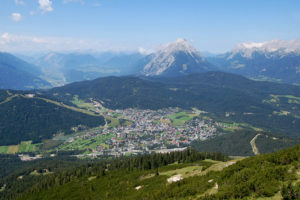 There are of course plenty more of different hiking trails, further into the mountains or down to Seefeld and the valley. 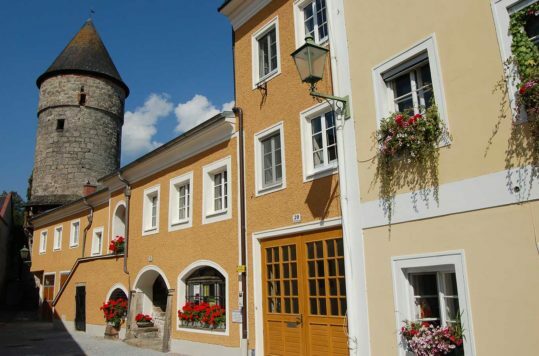 Seefeld is a lovely village even though hotels, restaurants and shopping dominate the streets. However, even at the height of the summer season it’s pretty relaxed compared to other destinations. Visitors hang out at the many sidewalk cafés or stroll around in the shopping streets, when they are not exploring the region. Thus, there are things to do also on a rainy day. 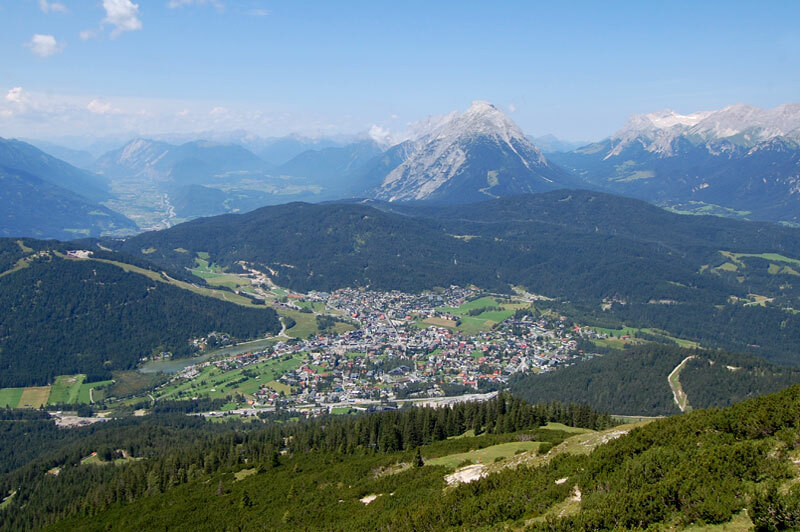 What is called the Olympiaregion Seefeld includes a handful villages within few kilometres from Seefeld. Talk to the local tourist office and they’ll find plenty of different activities to pursue in the region. We took their advice and went for a day, on a tractor trip into the mountains. Read about that trip in a separate article.